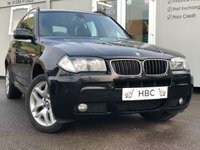 Howard Banks Cars bring to sale a fantastic example of the BMW X3 M Sport. 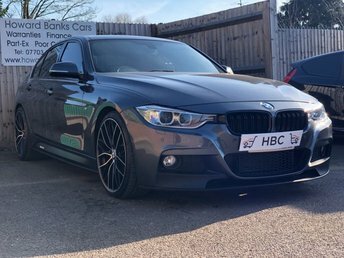 This car boasts a large boot and interior space whilst being a sporty, fun drive. FULL SERVICE HISTORY & 2 KEYS. TO VIEW - SEND US A MESSAGE OR CALL. LOCATED 2 MINUTES FROM A12... OPEN 7 DAYS A WEEK. 6 MONTHS PREMIUM WARRANTY COVER!